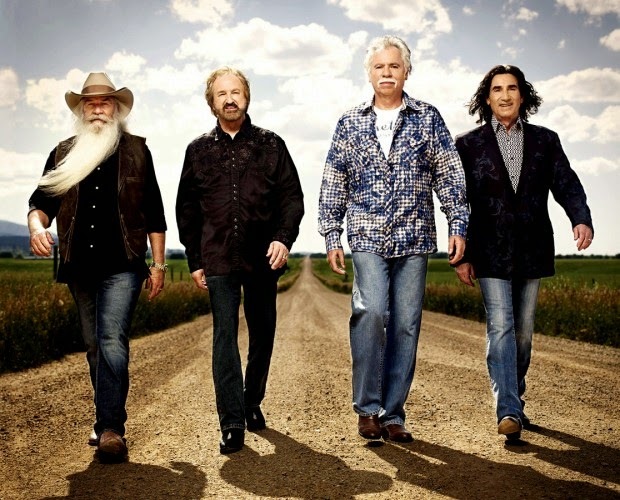 The Oakridge Boys will be the featured act on Thursday, August 7th,2014 at the Tillamook County Fair. The Tillamook County Fair is a great family event and every concert is included with the price of admission to the fair. That makes it a great bargain. LOS ANGELES, Ca. (January 24, 2014) – With a legacy that stretches across 6 decades, encompasses more than 41 million albums sold, and includes numerous iconic hit singles such as “Elvira,” “American Made,” and “Y’all Come Back Saloon,” it’s no wonder that The Oak Ridge Boys are one of the most popular live acts on the circuit today, packing fans in by the thousands and tens of thousands wherever they perform. What is surprising is that the Boys, renowned for their great live shows, have never released a full length, official hits concert album - that is, until now! Cleopatra Records will release Boys Night Out on April 15th, in three formats - CD, vinyl, and digital download - finally giving ORB fans the experience of the group’s well-polished live performance for them to enjoy anytime, anywhere. 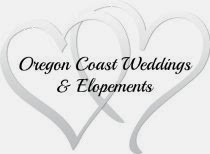 Come and enjoy them live at the Tillamook County Fair, only 20 minutes from Sandlake Country Inn.